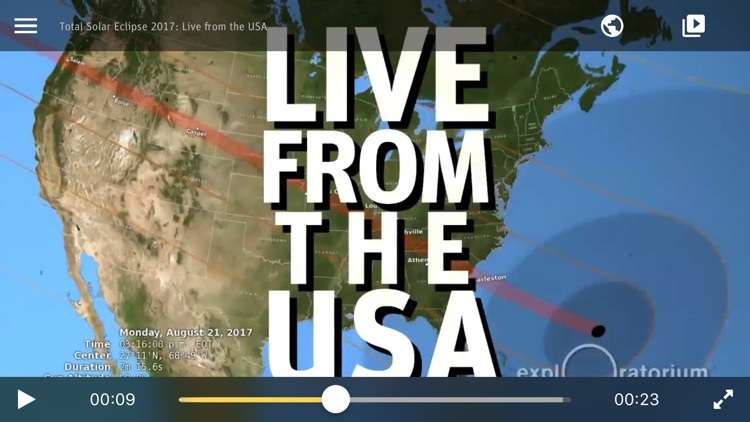 The Exploratorium, a hands-on museum of science, art, and human perception, will aim telescopes at the eclipse from locations in Oregon and Wyoming to capture and livestream the event to the world. 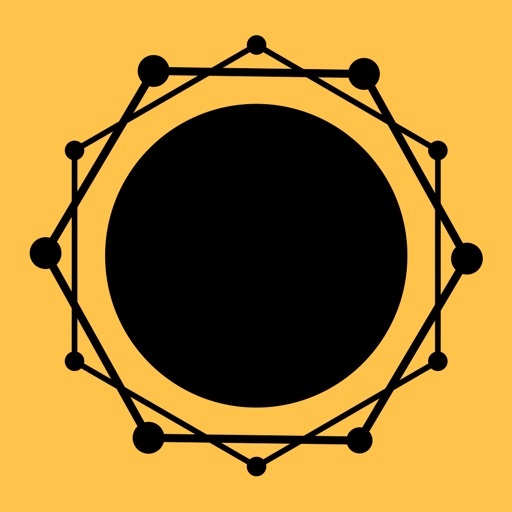 The Exploratorium, a hands-on museum of science, art, and human perception in San Francisco, California, brings you live images of the sun during the total solar eclipse on August 21, 2017. 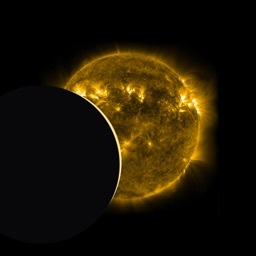 Our team will aim telescopes at the eclipse from locations in Oregon and Wyoming to capture the event and livestream it to the world. 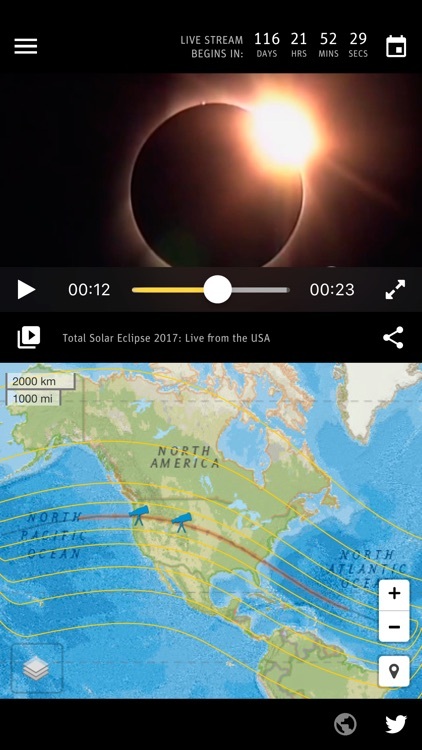 This app allows you to view five simultaneous video streams: 1) Live coverage hosted by Exploratorium educators and NASA scientists, 2) live coverage in Spanish hosted by Exploratorium educators, 3) a non-narrated, 3-hour live telescope view of the full eclipse as seen from Oregon, 4) a non-narrated, 3-hour live telescope view of the full eclipse as seen from Wyoming, and 5) a live telescope view with live musical sonification and accompaniment by the Kronos Quartet. 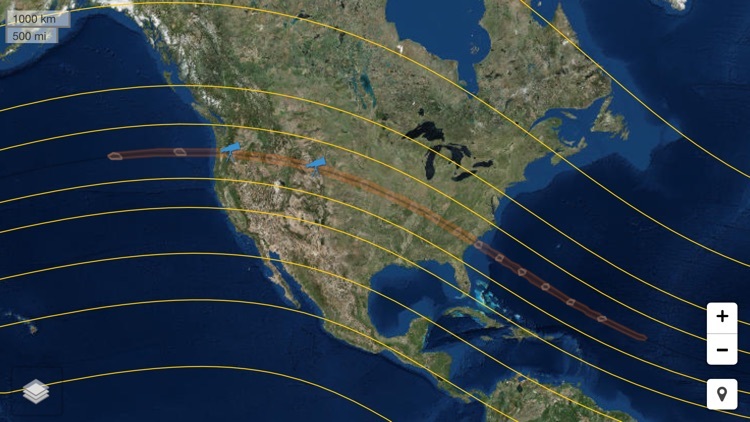 •	Explore the path of totality of the 2017 eclipse with an interactive map and see the level of total eclipse you can observe from your location. 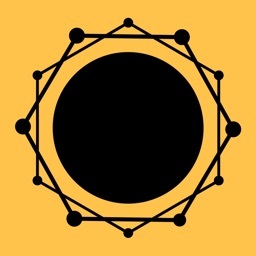 •	Share live stream videos. 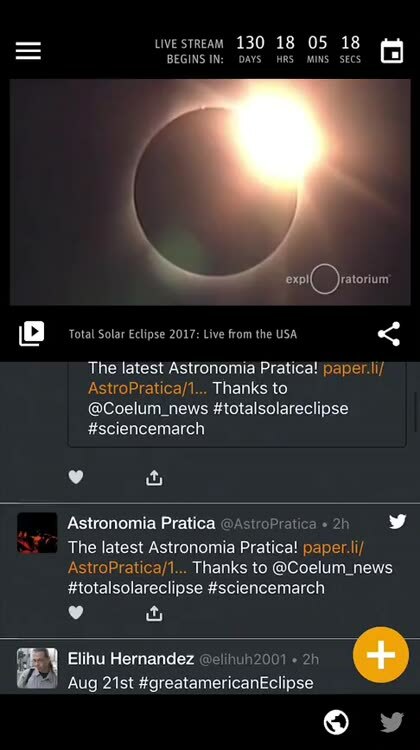 •	Follow the conversation on Twitter using #eclipse2017, #solareclipse, and #totalsolareclipse using the app's Twitter View and share your tweets about the eclipse. 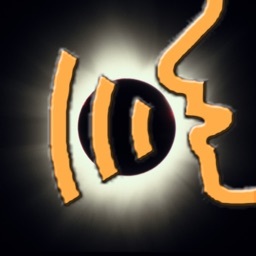 •	Watch and share videos that explain what an eclipse is and how to view an eclipse safely. 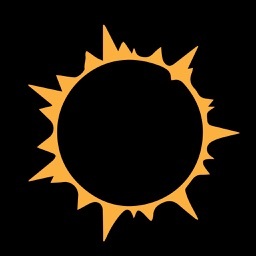 •	Watch and share videos from past Exploratorium eclipse expeditions including the 2016 solar eclipse from Micronesia. 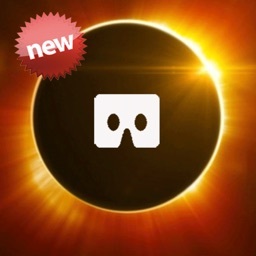 •	Receive notifications with updates about the eclipse. We strongly recommend enabling WiFi on your device when viewing videos. Streaming videos can consume a large amount of data transfer, so please keep that in mind to avoid data overage charges from your mobile carrier. Choose “Play video only when connected to WiFi,” under Mobile Network Data Usage on the Settings screen, to allow playing videos while on WiFi only. 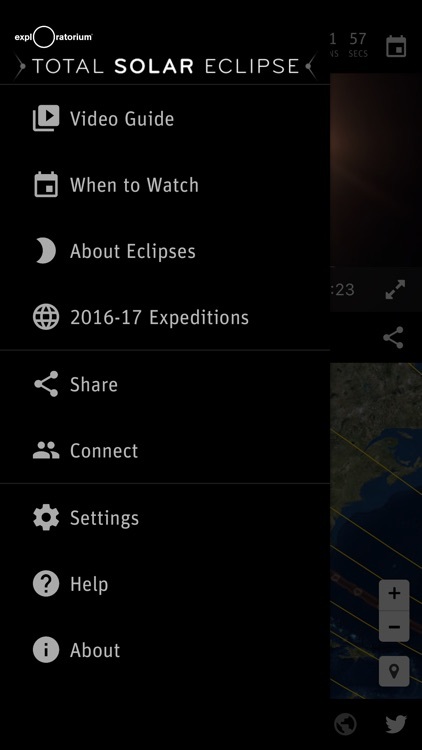 This live stream and app was made possible through generous grants from NASA. 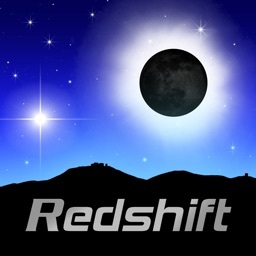 This material is based upon work supported by the National Aeronautics and Space Administration under Grant No. NNX16AB96A issued through the Science Education Mission Directorate. Any opinions, findings, and conclusions or recommendations expressed in this material are those of the author and do not necessarily reflect the views of the National Aeronautics and Space Administration.